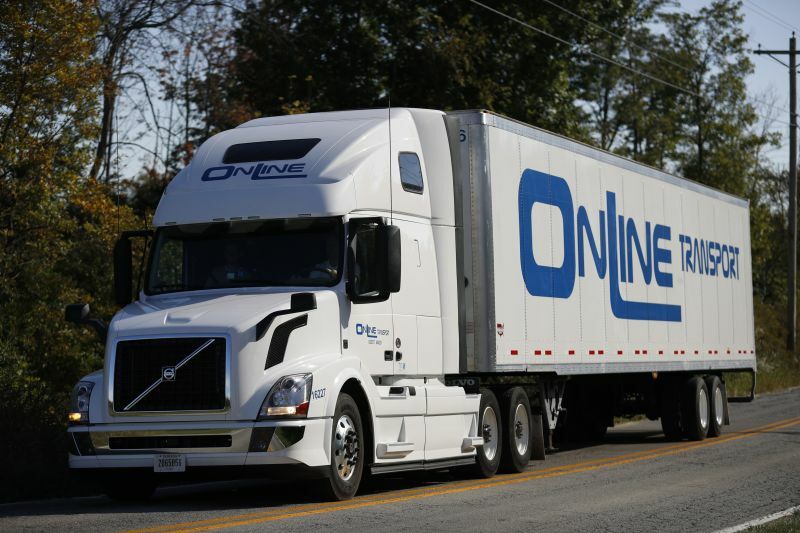 Online Transport is a privately owned U.S. 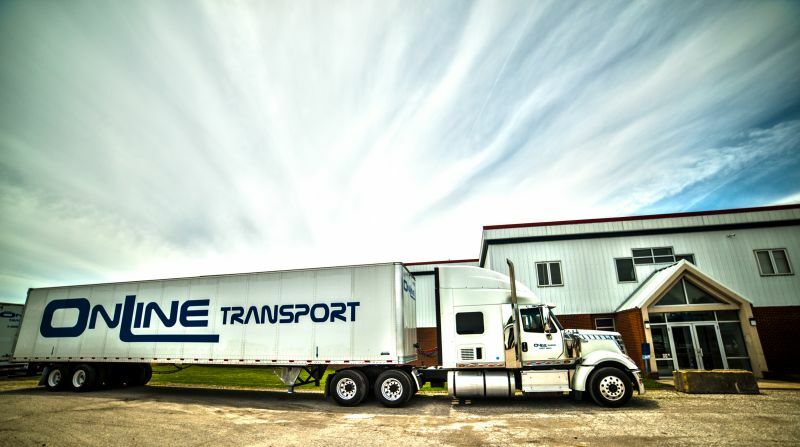 Regional, same day truckload business that services the Midwest and Southeast states. 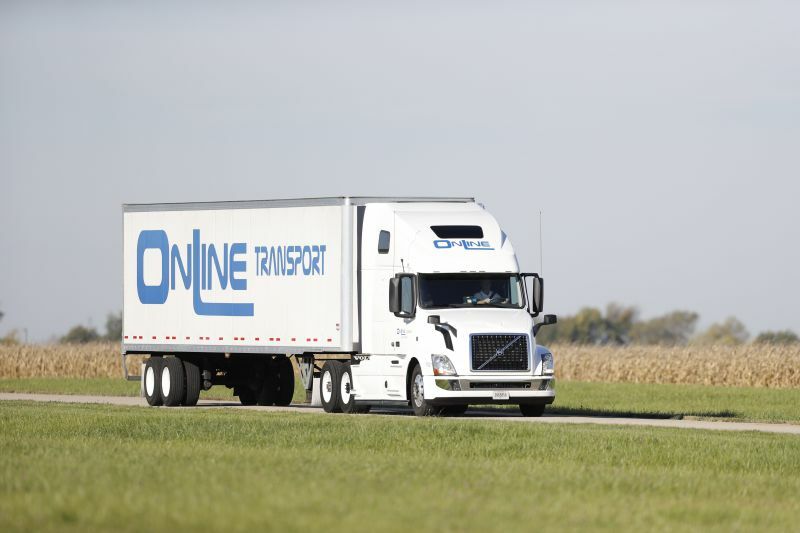 Our drivers are our number one asset! We are always looking for experienced drivers to join our team. Getting your professional driving career started with us is easy. Apply today for more home time and an environment that is centered around family! Online Transport has treated me good for over the past year and half. Good home time. Good benefits. Everyone there has been friendly from my dispatcher to the recruiters and the folk in billing department.